This week not only do we have a New Moon, but Mercury has reached its Direct station, and maybe we’ll finally be able to figure out what we’ve been trying to tell each other these past several weeks. As mentioned last week, Mercury and Chiron (which stations on December 9th) are in trine to one another as they station. Chiron brings understanding and just the right sort of remedies for what ails us. It may not solve all of our problems, but it can go a long way to sorting out some of the detritus left over from the recent Mercury retrograde. If nothing else, what we have been shown and learned during the critical retrograde phase, will determine what we can or cannot do to remedy certain situations in our lives. Sometimes the best solution is to accept people for where they are, and situations for what they are, recognizing the human condition for what it is, which at best is imperfect. Probably the most important thing about Chiron stationing this week, is that it will once again head towards the sign of Aries. We began to get a taste of what that might look like earlier this year. One thing that may become apparent for a number of people are where boundaries have become eroded, and what you need to do in order to set healthier boundaries (with yourself and others). This will be especially so if you got off track in any way. In the mean time, we will be tying up a lot of loose ends in preparation for any new beginnings that are needing to be made. Chiron in Pisces was the enlightened healer phase, with an aim towards regaining greater wholeness. These last few months of Chiron in Pisces afford us the opportunity to make sense of how that applies to our own lives, while recognizing that a new dawn, with new paradigms will soon be emerging. So we may ask ourselves, what needs to be released in order to create new and better beginnings? Dear God, I tried my best, but if today I lose my hope please tell me that your plans are better than my dreams. Amen. Mercury’s direct station also means that Mercury is heading back towards positive and hopeful Sagittarius next Wednesday, a sign that yearns for the freedom to expand and fulfill a vision for the future. This is also the sign of the current New Moon. New Moons are always times of New Beginnings, and the New Moon in Sagittarius (December 7th, 2:21 AM Eastern Time in the United States) is no exception. Sagittarius is a sign of vision, faith and optimism. However, because this Moon is squaring off with Mars and Neptune in Pisces, that vision could be laced with confusion and doubt. In the time of Sagittarius we are attempting to bring ourselves into alignment with a path for the future, but like a pathfinder lost in a fog, it is all we can do to get our bearings. Yet despite any uncertainty, deception or disillusionment, we are still being asked to proceed on faith, keeping our eyes peeled for any treacherous reefs along the way. Sagittarius is also a sign of abundance, generosity and indulgence. It is no wonder that these weeks leading up to the Winter holidays are rife with social gatherings and spending frenzies. Lest we lose sight of the true meaning of the season, the squares to Mars and Neptune, once again are reminding us what our limits are. Neptune challenges our faith in what we previously held to be true. The Sabian Symbol for this degree of Sagittarius (15º07’) is: Seagulls fly around a ship in expectation of food. However that ship has sailed, and we may not be able to depend on previous expectations, particularly those that unrealistic or unsustainable. With Mars and Neptune colluding behind the scenes, we again need to ask ourselves, what needs to be released in order to move forward. This Moon is a reminder to watch our step, making sure that we navigate according to our best judgment, especially and in spite of any uncertainty, deception and fear. Mars is telling us to do something, but in Pisces and immersed in the nebulous vapors of Neptune, only those actions that benefit the greater good can be assured of success. 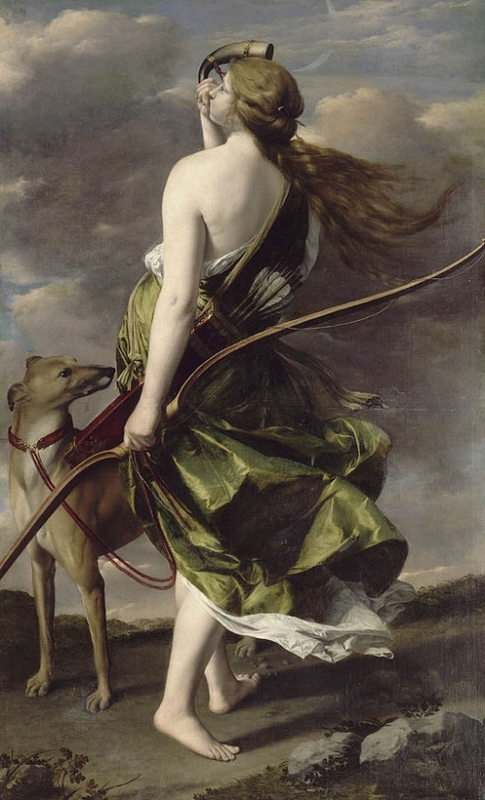 Sagittarius, the noble Pathfinder, is the visionary optimist who never loses faith, who engages the Spirit of Hope, even in the most challenging and confusing of times. When all else fails, there is always hope that remains. If you wish to set intentions (positive affirmations) with the New Moon, the best time to do so, is after the New Moon on Thursday (9:20 pm Hawaii; 11:20 pm Pacific Time) or Friday (12:20 AM Mountain time; 1:20 AM Central Time; 2:20 AM Eastern Time; 7:20 AM Greenwich; 3:20-8:20 PM Australia).